As I had never read Robinson Crusoe, it was time. I'm not sure why I avoided it. It was no great pleasure and no hardship. 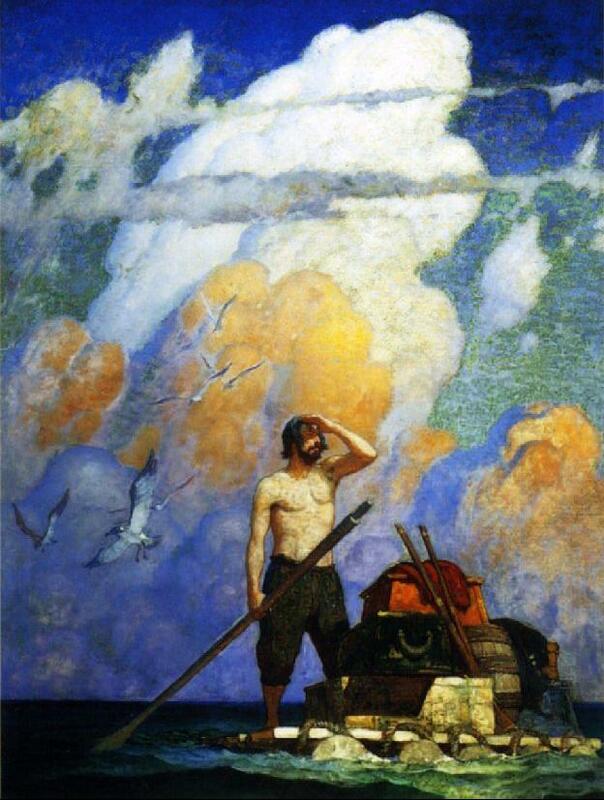 I found a Heritage Press edition with enjoyable illustrations but none nearly as nice as the N.C. Wyeth illustrations. 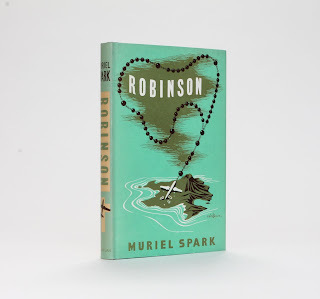 I carried around copies of Michel Tournier's version of Crusoe, called Friday for almost 25 years, and so read that next, and after that the Muriel Spark novel Robinson, which obliquely references Defoe.